The Arizona Department of Transportation has stated that there were a total of 103,176 auto accidents in the state throughout all of 2012. Of these accidents 741 were fatal, 33,340 resulted in injuries, and 69,095 caused damage to property. Furthermore, from 1997 to 2012, there were a total of 14,223 auto accident fatalities across the state of Arizona. In 2012, the United States Census Bureau estimated a total of 6,553,255 people live in the state of Arizona. As this is a rather large population, which includes Interstate 10 being deemed one of Americas Top 10 Most Dangerous Roads by Popular Mechanics, there tend to be a large amount of accident fatalities across our state. 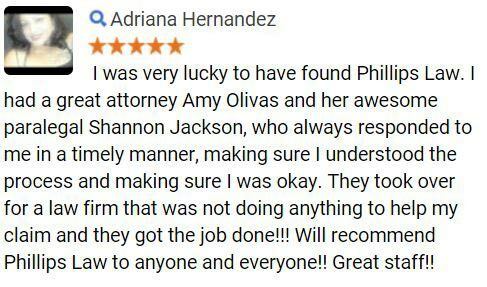 At Phillips Law Group, our Phoenix auto accident attorneys have deep sympathy for the family members of those killed as a result of auto accidents. 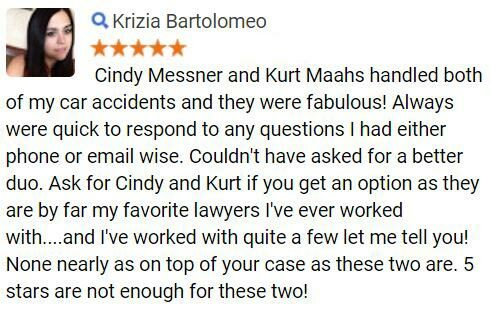 Our team will work relentlessly to assist you in any way possible for your loss and work to obtain the maximum compensation, as family members often suffer financially and emotionally from a loss. To learn more, call or text 1-800-706-3000 or complete the FREE Case Review form on this page. Here in Arizona, we have many areas of congested traffic due to an increased population along with tourism. This congestion is responsible for causing automobile accidents as well as fatalities as negligent drivers fail to recognize the dangers of their actions. As responsible members of our community, our attorneys have gathered a list of the number of fatalities, from the Arizona Department of Transportation, which occur across our state each year in order to bring light to these unfortunate incidents. In order to further reduce the total amount of motor vehicle accident fatalities drivers should begin practicing defensive driving techniques and obeying by all traffic laws. Automobile accident collisions often cause an enormous amount of suffering, especially when a life is taken from an innocent individual. As a result, family members may suffer financially, mentally, and become torn apart without warning. 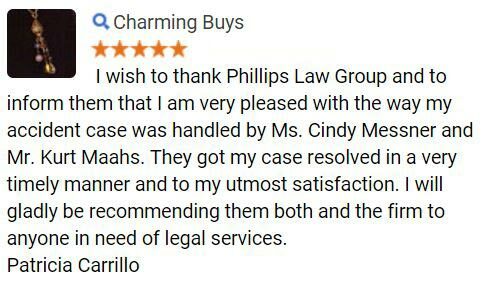 At Phillips Law Group, a personal injury lawyer is prepared to fight on your behalf in order to obtain the maximum compensation benefits available. 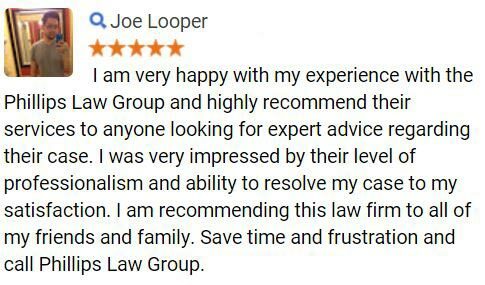 Begin exploring your legal options here by calling or texting 1-800-706-3000 or completing the Free Case Review form at the top of this webpage.